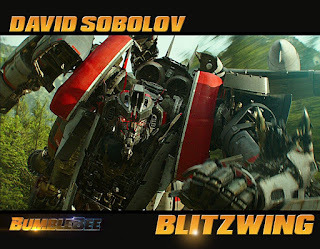 David Sobolov announced via a tweet that he is the voice of Blitzwing in Bumblebee writing, "#Transformers fans... It’s time to reveal I’m the voice of Blitzwing in @bumblebeemovie ! 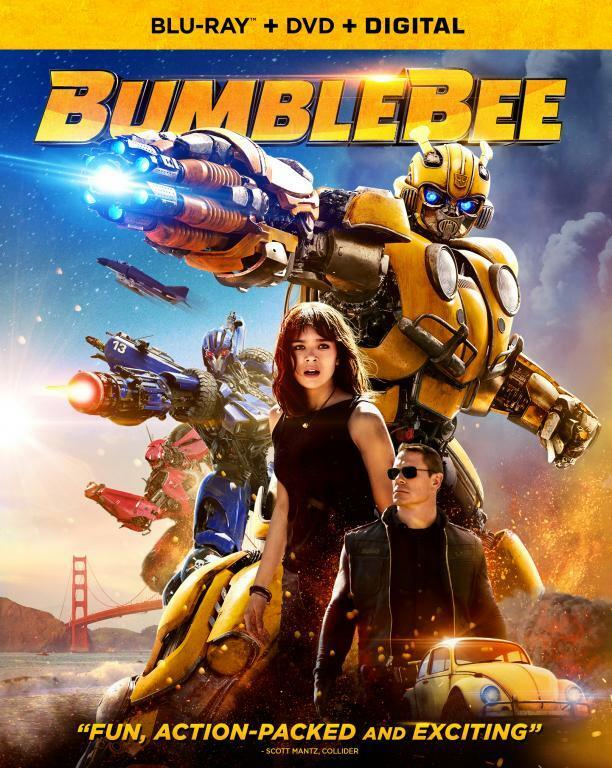 Thank you Travis Knight and @ParamountPics for this exciting chance to work on another epic @transformers adventure." He will be playing one of the three big bads of the film joining Angela Bassett as Shatter and Justin Theroux as Dropkick. Sobolov has been doing voice work for quite awhile with recent work as Drax in Guardians of the Galaxy cartoon, Gorilla Grodd in The Flash & Legends of Tomorrow, among many others. His work with Transformers including voicing Shockwave in Transformers Prime and Depthcharge in Beast Wars. 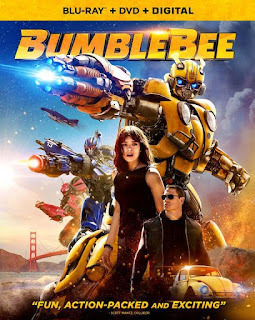 Bumblebee hits theaters on December 21.